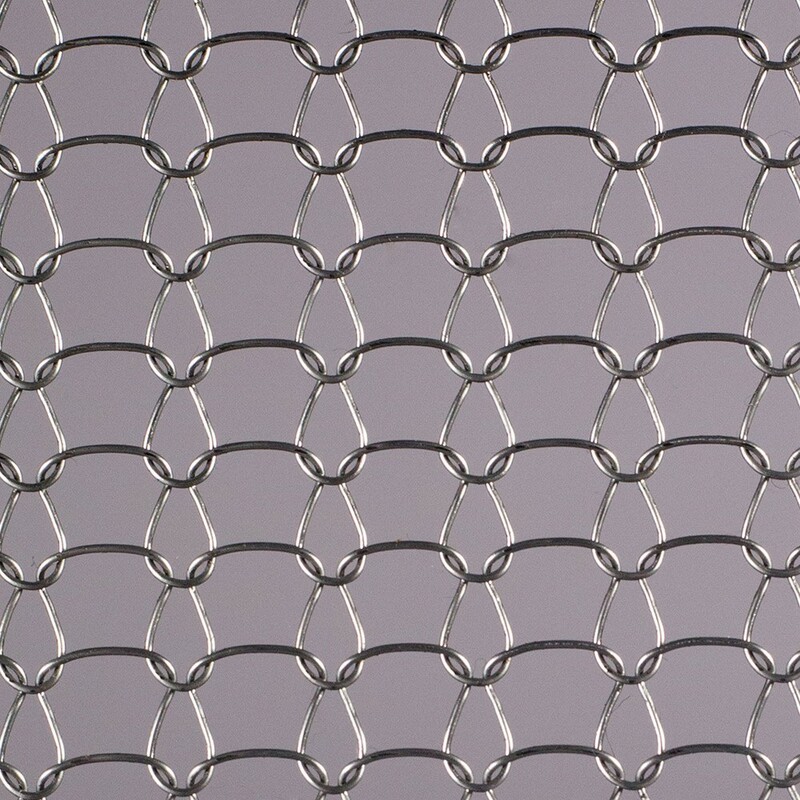 Often called inox steel (or inox from the French for inoxidisable), is a low-carbon steel being an alloy of iron containing a minimum of 10.5% chromium which undergoes passivation to form an inert, microscopically thin and self-repairing protective film. Stainless steels are notable for their excellent resistance to staining and corrosion (rusting) in wet environments – properties that increase with increasing chromium content. The addition of molybdenum provides increased resistance to corrosion in reducing acids, and against pitting in chloride (salt) solutions. The material can resist high temperatures (MP = 13700C) and is also high lustre, low maintenance and 100% recyclable, whilst being easy to sterilise and steam clean. Ideally suited to applications where high levels of temperature, strength and corrosion resistance are required. Typical applications include the arduous environments encountered in the automotive and aviation industries and the material is also well suited to hygienic applications in the medical, pharmaceutical and food processing/catering sectors. Customers can select from a wide range of wires with varying diameters, elasticity, thermal expansion, conductivity, specific heat and electrical resistivity characteristics.